Remember when the iPhone X notch was widely ridiculed and mocked by competitors? What a difference just a few months make! 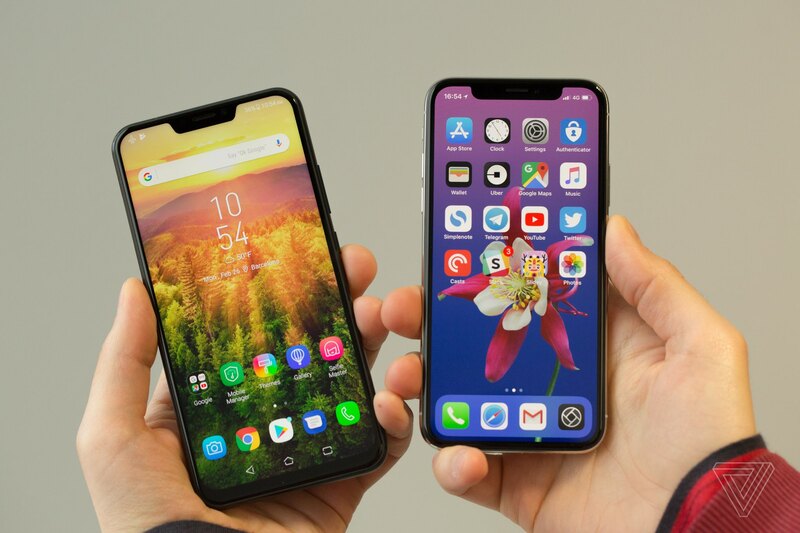 The device has a 26% smaller notch than iPhone X, but it seems that Asus isn’t ready to fully embrace Apple’s feature here because it’s implemented automated sizing of content to artificially “hide” the notch. 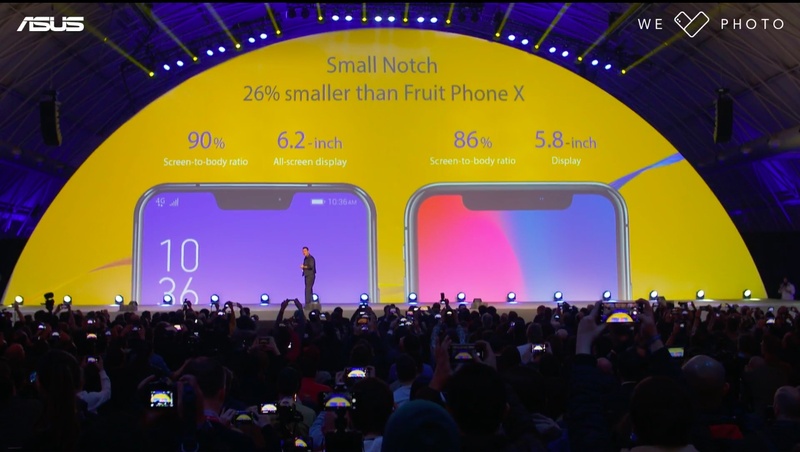 The “our notch is smaller than Apple’s” and calling iPhone X “the fruit phone” have got to be the cringiest parts of Asus’s big announcement today. They also seem to be stretching the definition of artificial intelligence. 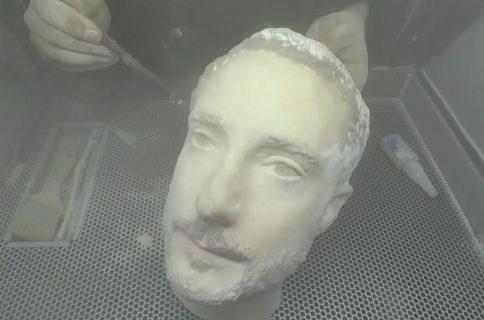 The company has an automatic adjustment for color temperature—much like Apple’s True Tone on iPhone X—and a sensor to keep the screen on while you’re looking at it, which it collectively calls AI Display. Asus will release Zenfone Lite in March, followed by Zenfone 5 in April and Zenfone 5Z in June. The new ZenFone 5 isn’t a one-off non-Apple device that’s proudly rocking a notch. At the end of 2017, a bunch of iPhone X copycats began popping up in China proudly showing off their notch-inspired industrial designs. There’s also this Hangzhou, Chinese company that announced an iPhone X clone of their own—named “The Notch”. And, of course, we shouldn’t forget big players like Samsung and Sony. While both companies were smart enough to steer away from adding a notch to their newly revealed Galaxy S9 and Xperia XZ2 flagships, they still couldn’t resist ripping off Apple’s supposedly gimmicky Animoji. 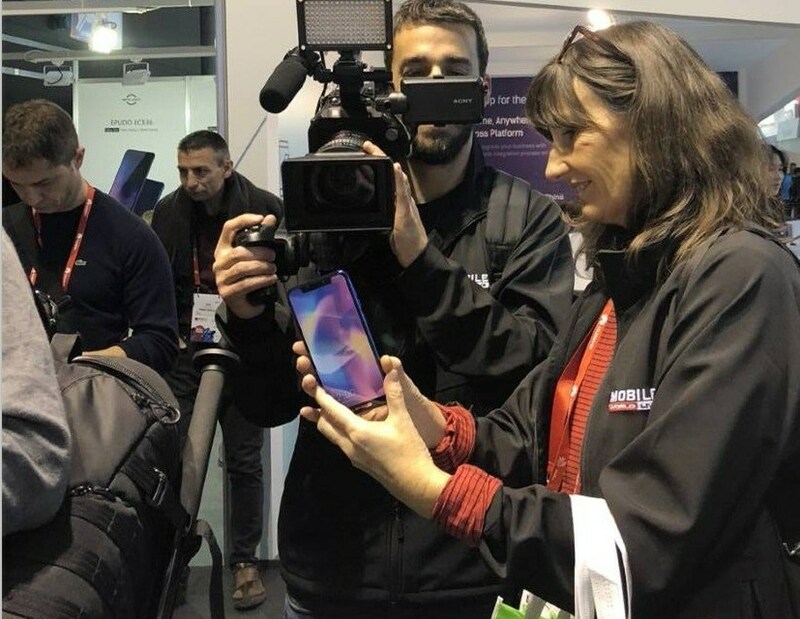 And then finally we have Shenzen-based Leagoo’s $150 S9 smartphone, which was formally announced at Mobile World Congress last week as the world’s first Android-based “Notch Display” smartphone. Its 5.85-inch IPS display, of course, has a notch at the top that houses a system capable of unlocking the phone with a glance in under 0.1 seconds. The company even went as far as to describe their device as the “world’s first Android iPhone X” (there will also be a presumably bigger Leagoo S9 Pro at some point). Caption contest: what is the woman in the picture thinking? Other features include a rear fingerprint sensor, 32 gigabytes of onboard storage, an eight-core chip with 4GB of RAM, a 3,300 mAh battery, a vertically stacked rear camera and more. 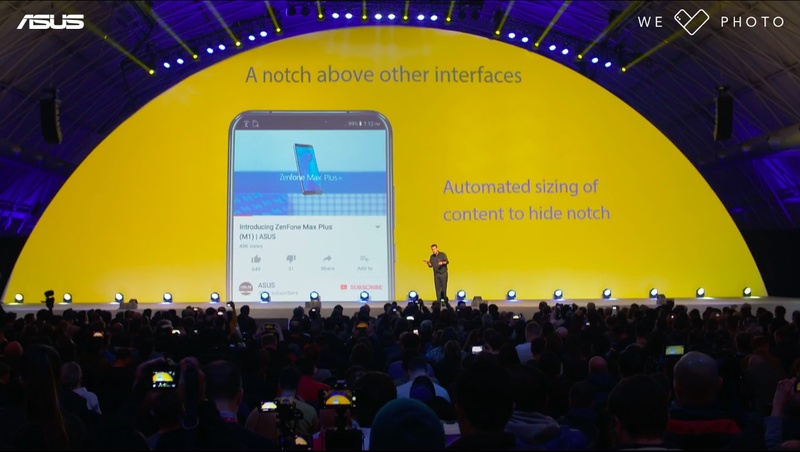 The fact that many vendors are working on notch-enabled smartphones wasn’t lost on Google itself, which has acknowledged the fact by embracing notch-based designs within Android P.
As reported by Bloomberg last month, building notch capabilities into Android P suggests that Google expects iPhone X’s polarizing look to catch on more broadly. While Android dominates the middle and low-end of the global smartphone market, Apple controls much of the high-end with users who spend more on apps and other services. Embracing the notch may help change that. The design will mean more new Android phones with cutouts at the top of their screens to fit cameras and other sensors. That will likely support new features, helping Android device makers keep up with similar Apple technology. As for Apple, a January report from South Korea’s ETNews alleged that 2019 iPhones and beyond might feature a smaller notch by combining a Face ID module and a regular front-facing camera into a single component. Would you say that Google and Android competition embracing the notch only serves to validate Apple’s iPhone X design? Let us know by leaving your comment below. 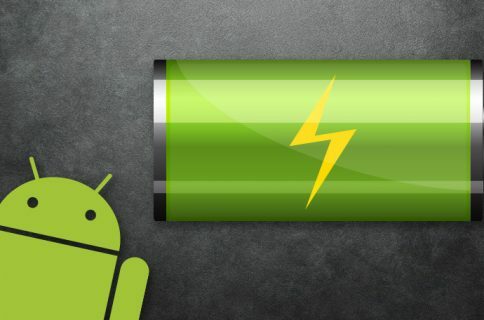 Does Android have superior battery life?